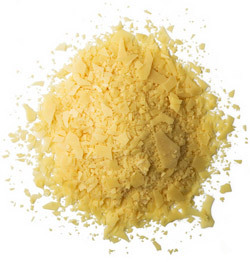 We select only Brazilian #1 Grade Yellow Carnauba for our waxes. But even that isn't good enough! vehicle will proudly display its Ivory Carnauba shine!